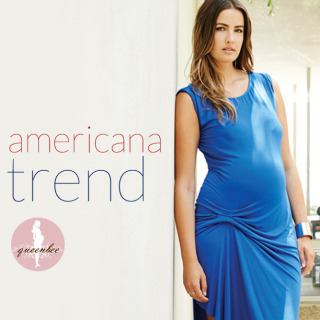 Anna looks casual and breezy in her summer maternity fashion. The True Blood star Anna Paquin is expecting her first baby, but the actress has already gotten some parenthood experience under her belt. Her husband Stephen, 42, is already father to son Billy and daughter Lilac from previous relationships. He recently shared his thoughts about fatherhood and about his wife's first pregnancy. "[Fatherhood] is always amazing," Stephen shared. "I love my kids so much. And I think that the fact that Anna is pregnant just adds more crazy to the bundle of fun."